The UW Waterfront Activities Center rents canoes (and other waterborne vehicles) for use on Lake Washington. 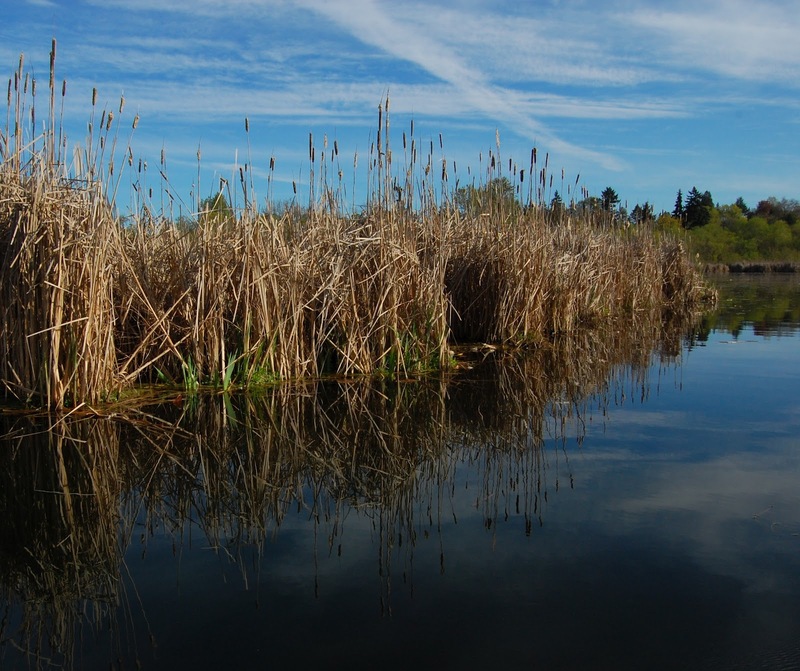 On a warm early spring afternoon, the marshes and inlets around Foster Island are fun to explore. 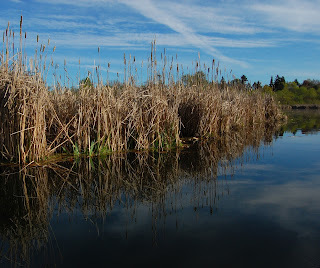 Red winged blackbirds called through the cattails, and turtles sunned themselves on logs.